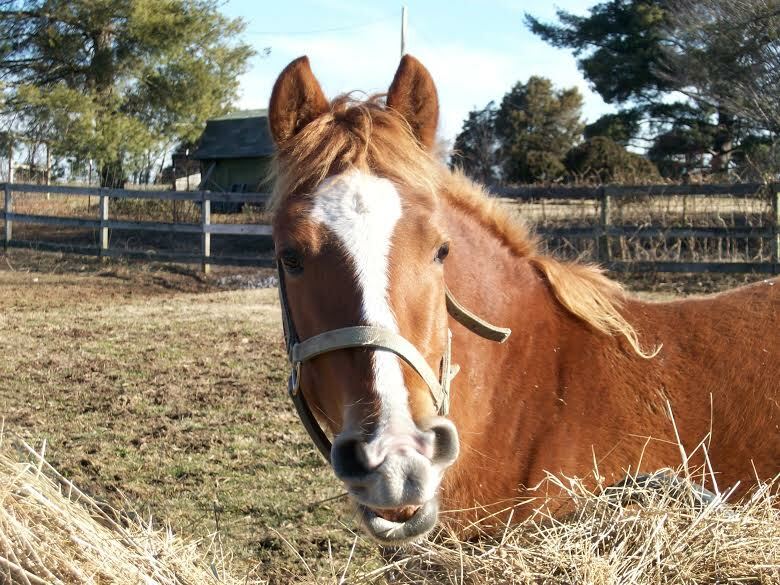 Horse Haven is here to serve the community by rescuing, rehabilitating and finding homes for horses in need. Our vision is to create a state free of abuse and neglect and that begins with supporting horse owners. 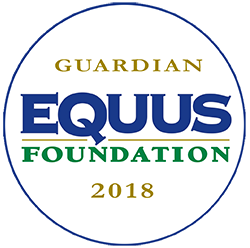 We are very excited to announce a great program for all of our Tennessee equine. H.O.P.E. stands for Horse Haven Outreach Programs for Equine.  This is a wonderful opportunity for Horse Haven of Tennessee to further serve equine owners in our beautiful state. These programs will provide low cost or free services such as Coggins tests, castrations, vaccinations, and deworming as well as feed and hay assistance were needed. Please keep an eye out for updates as we are still working out the fine details of this new program. If you are in need of assistance, please call us during regular business hours at 865-609-4030. This coming year we are excited to be able to host two medical and castration clinics in partnership with the University of Tennessee's College of Veterinary Medicine. The Unwanted Horse Coalition is also providing a grant to make it possible to offer low cost castrations. These clinics will provide Free vaccinations, Free Dewormer, $20 Coggins Tests, and $25 Castrations with free microchip.